Golin has joined forces with independent Malaysian PR agency Rantau to launch an office in Kuala Lumpur. The Interpublic agency’s new offering will be called Rantau Golin and adds to its existing Southeast Asia network and its bases in Singapore and Jakarta. Jon Hughes, Golin’s co-CEO, said: “In order to be progressive for our clients, we must not only push our creative boundaries but also expand our global presence in key markets with abounding opportunities. 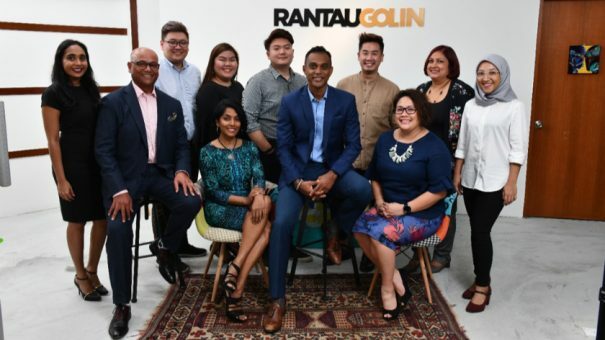 Rantau Golin will work with clients across Malaysia and the wider Southeast Asia region and be headed up by Rantau’s founder Janitha Sukumaran and its CEO Gogulan Dorairajoo. Dorairajoo said: “I’m extremely excited about this partnership especially because we share and strongly cherish Golin’s position in the marketplace to reclaim public relations, redefine it and move our industry forward. Founded in 1992, Rantau’s clients include Pfizer, Philips and Unilever, along with businesses from the property finance, education and sports sectors.